Giuseppe Inama starts to work as enologist. Purchase of the first plot of land on Monte Foscarino. Stefano Inama, Giuseppe’s son, enters the company. The first bottles are produced under the initial Vulcaia Fumè label. The Soave is introduced next. The new label Vigneti di Foscarino Soave Classico Superiore is produced. Production of red wines on the Berici Hills begins with a focus on the Carmenere variety. The red label Bradisismo is produced, our first wine from Colli Berici. Inama produced the first DOC label “Colli Berici Carmenere riserva” in history, with the wine Oratorio di San Lorenzo. 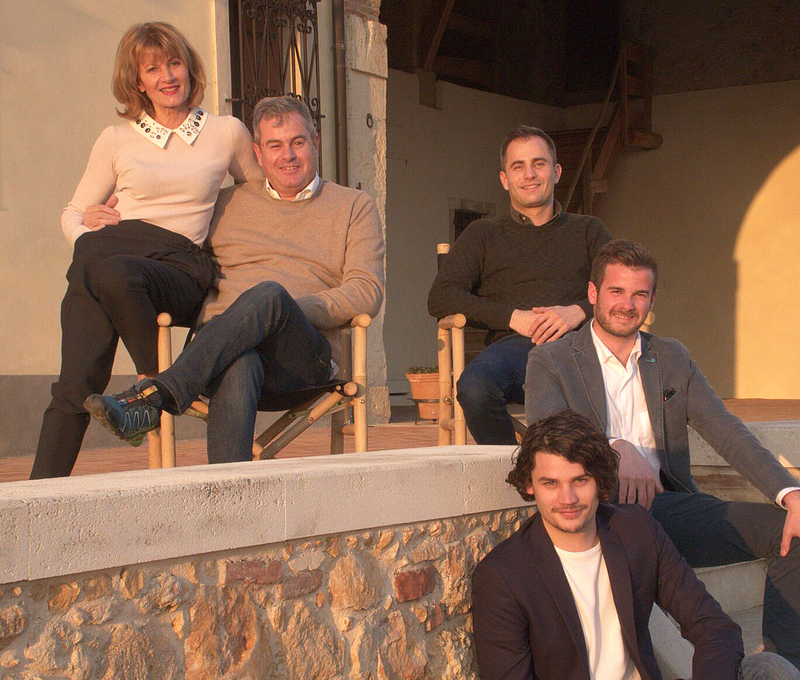 Matteo Inama, Stefano’s son enters the company..
Inama purchases the vineyards of Villa del Ferro Lazzarini. The merlot Campo del Lago is reborn. “Casa della Vigna” Grand Opening, Lonigo, Colli Berici. Alessio and Luca Inama enter the company.